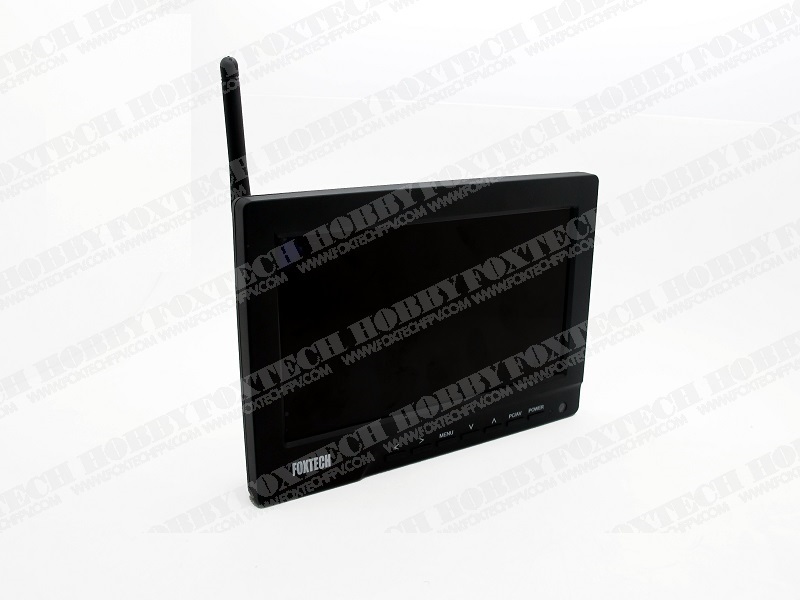 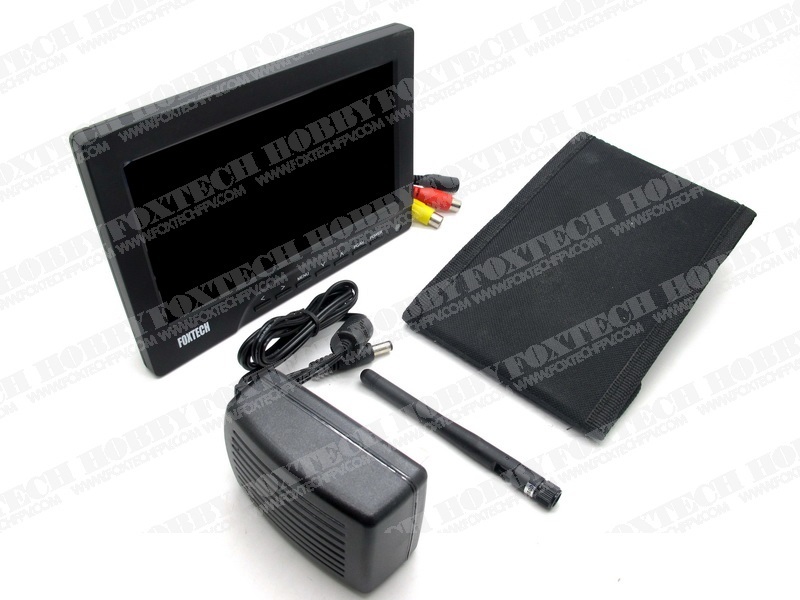 Very convenient bright 7'' D700-58 monitor with a Foxtech 5.8G receiver built inside. 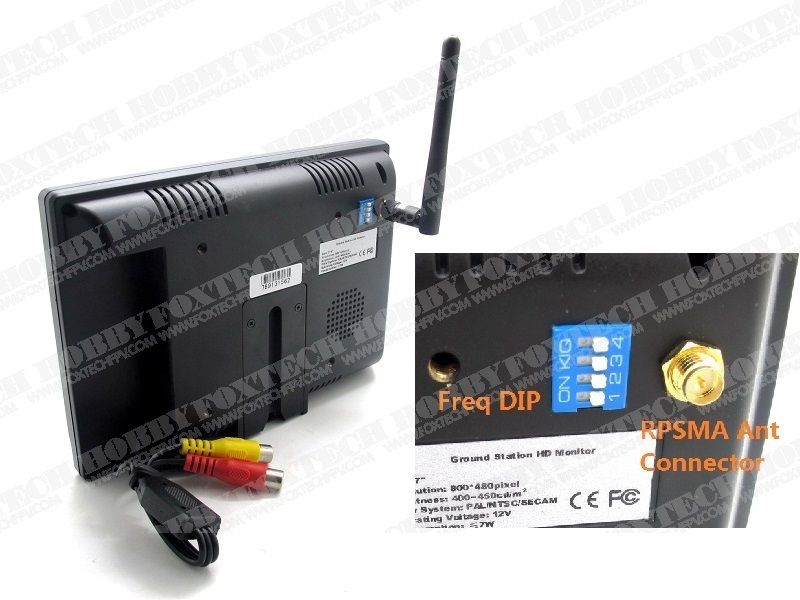 It comes with a quite nice black hood too. 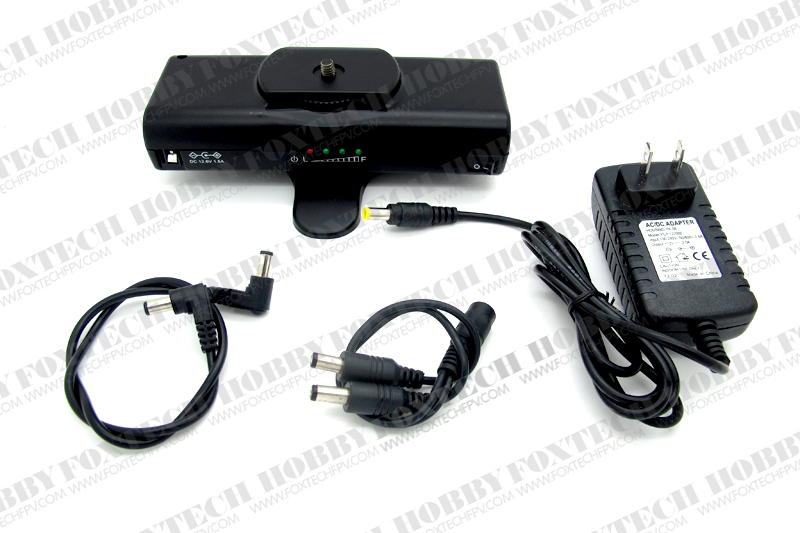 Directly compatible with the monitor battery(not includes). 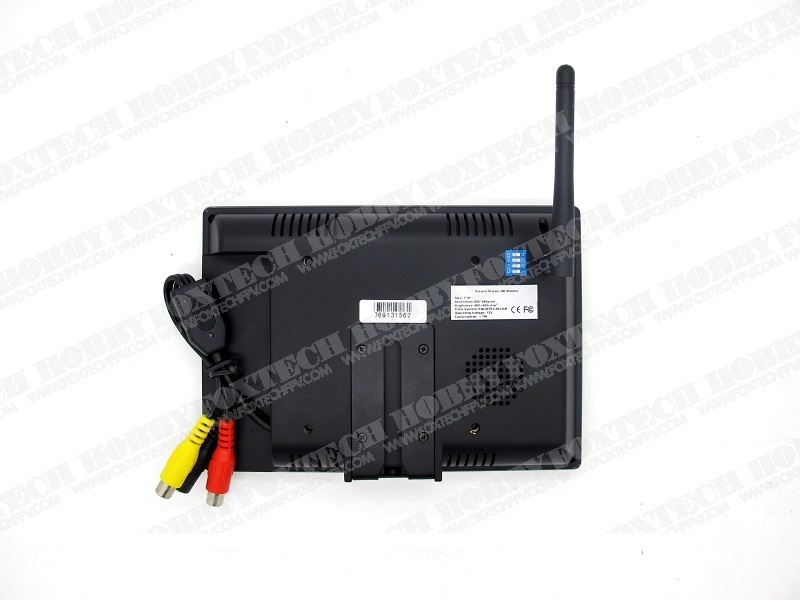 D700-58 has a very important feauture for FPV user, it NEVER have 'BLUE SCREEN' problem. 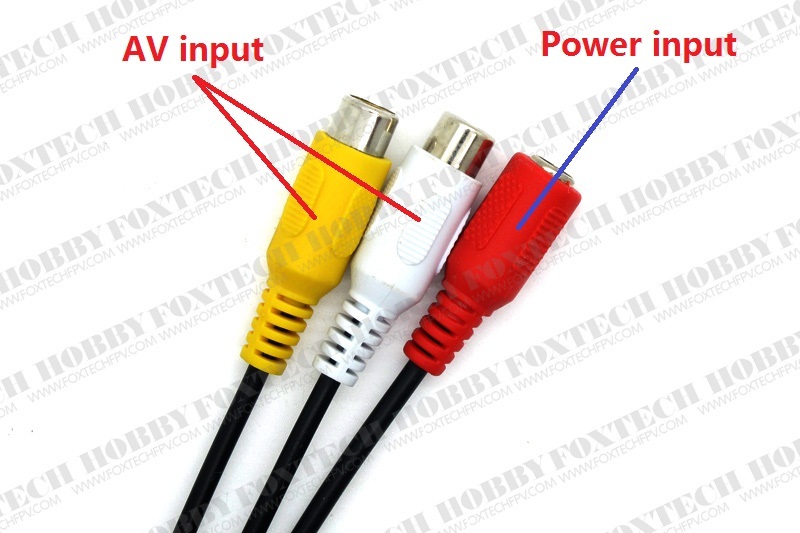 Note：The default display mode is PAL,if you use NTSC cam or other format, please choose it in the menu to get the most suitable view on the monitor. 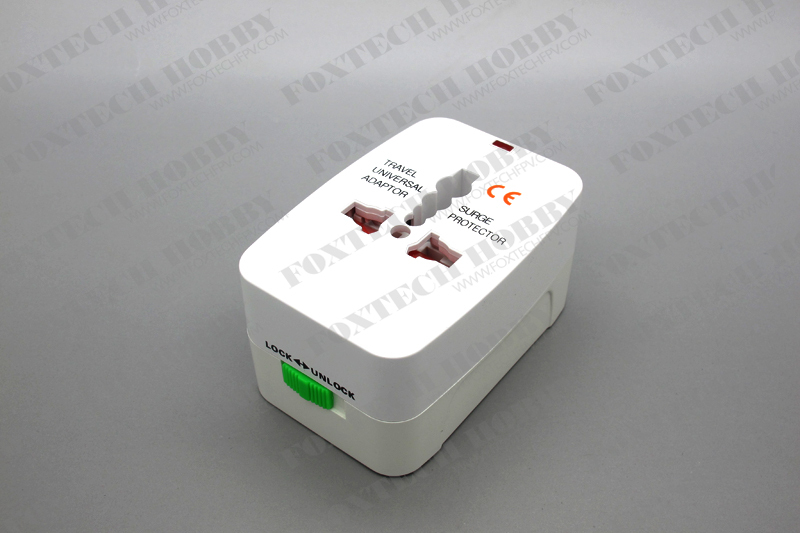 If you need to use it in every country,please try our universal plug adpter.